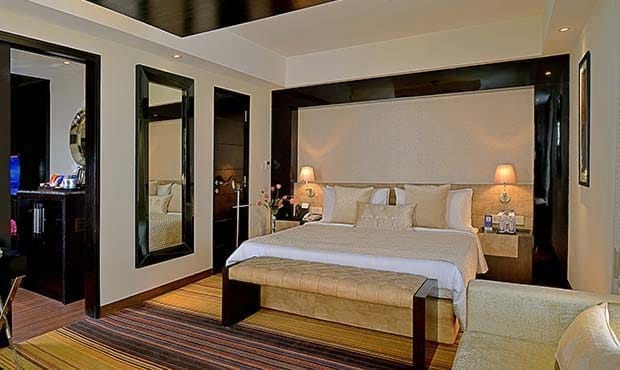 Fortune Inn Grazia, Ghaziabad offers a selection of 50 beautifully furnished rooms, including 45 Standard Rooms and 5 Suites. 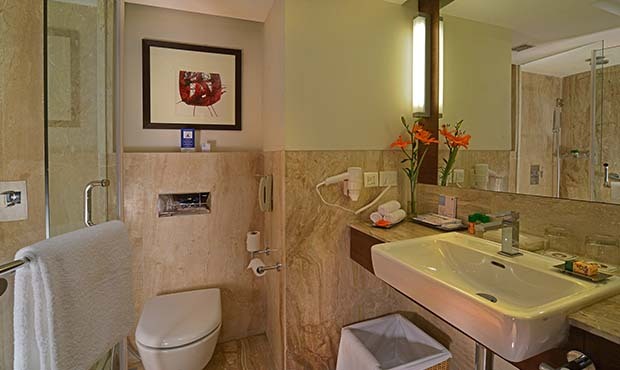 All the rooms have a smart, contemporary décor and are equipped with a complete range of modern amenities. 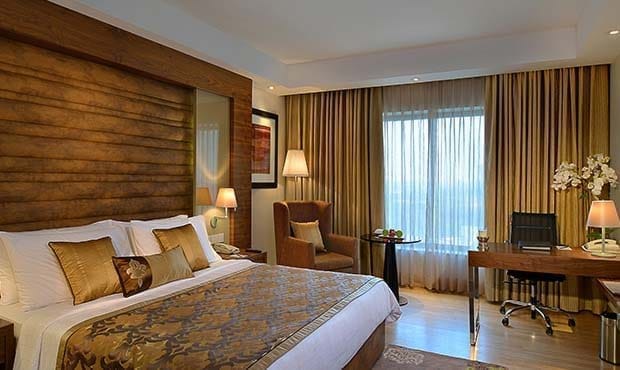 The warm and inviting ambience, naturally bright and airy rooms are designed to ensure a relaxed and comfortable stay for the guests.